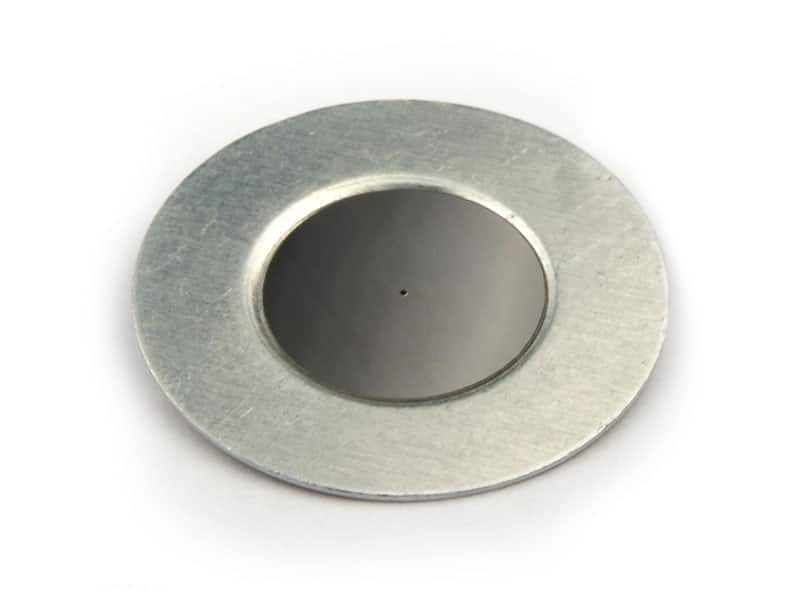 Tungsten Apertures are used in high energy and power applications and are intended to be used in the optical transfer assembly of a system using a powerful laser as a source. For Q-Switching applications and advanced photon sources, consider a highly reflective aperture disc surface and a very high melting temperature disc material. We will custom fabricate aperture mounts to comply with the parameters of your assembly environment. 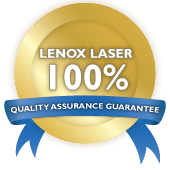 Combine Lenox Laser Tungsten Apertures with one of our new High Power MT-1 series mounts to complete the package for your high power application. Contact us today to discuss your needs and what solutions we can create for you.